What is so Cool about Transparent Casings? One thing you will notice as far as modern casings today are concerned is that a lot of them offer transparent sides thus revealing the internal chips of your CPU. Is there a bearing with regards to the overall performance of the computer? Not necessarily. 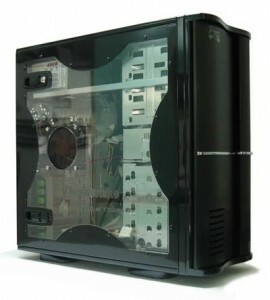 Outside that of being fashionable, these transparent casings only allows you to showcase you internal computer chips and parts which normally makes use of plexi glass as a fashion statement. They may look great but they are added costs since they are specialized casings for a chosen few But as far as cooling or improving the scale of PC performance, you can bet that they barely have something to do with improving actual processes and if ever they do, it is all psychological in nature. With that in mind, why are people buying them? PC owners just want to be different and stylish. Some can afford to turn to these casings for a different look and identity. For an extra amount of dollars, people get them mainly for status symbols. 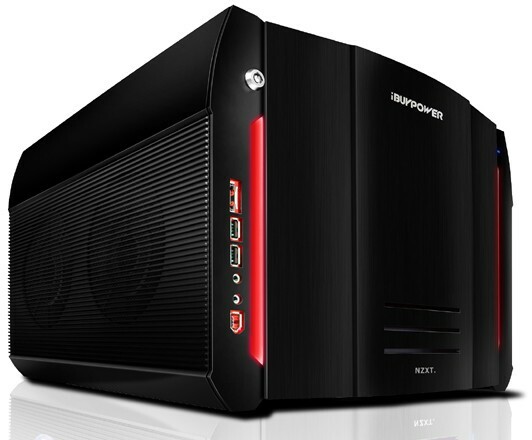 However, inside of them, unless something powerful comes up like processors or other PC parts is concerned, on the outside they are nothing more than fabricated computer cases that house pretty much the same peripherals as the standard PC case.